Book is still the best medium to learn something, including photography. 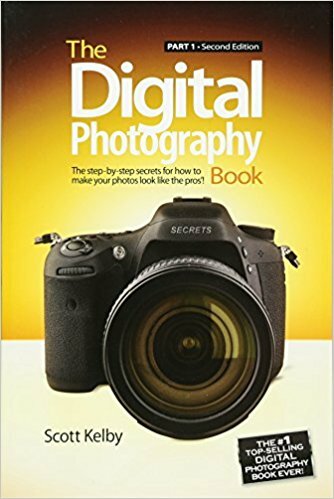 While there are many photography-related articles on the internet you can read for free, books give more detailed about certain discussions. Whether you are new to photography or have been dabbling on the field for years, the following compilation of best selling photography books will take your photography to the next level. Photography itself is divided into several categories and each category can has different gear to produce the photos. Instead of gear or tools, the vast majority of photography books below cover the concepts in photography, all are written by the photography experts. You might be wondering, how did the books below are compiled? The end estuary of every product is consumer. If a product got good feedback from the consumers, it can indicate that the product has a good quality. The books below are compiled based on the user reviews and ratings. Only books with the good reviews and ratings are listed below. 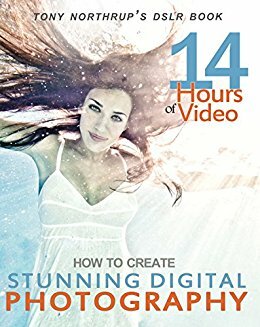 “‘How to Create Stunning Digital Photography” is one the best photography books in the market. 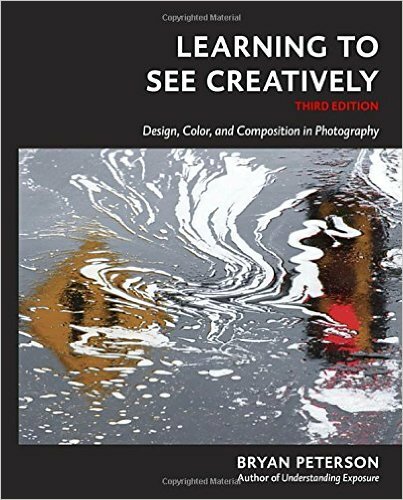 It is a great book to learn basic photography concepts, written by an experienced photographer and video instructor Tony Northrup. While beginner photographers can learn basic concepts like composition and triangle exposure, advanced photographers can skip those sections and jump to the more advanced chapters. 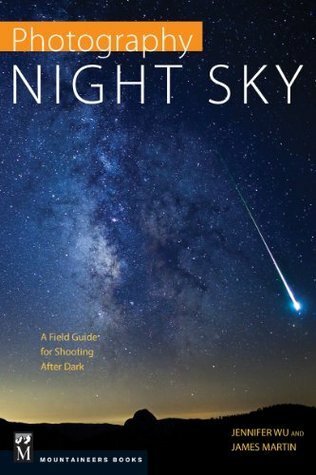 Tony Northrup’s DSLR Book is well-accepted by photographers, especially those new to photography. The bonus video makes your photographer learning be much easier. Understanding the basic photography concepts is essential to take your photography to next level but in the end, photography is about resulting good photos and one the things affecting the quality of the photos you take is the settings you use. In the digital photography, you should use the different settings based on the object you want to take the picture of. For instance, if you want to take the photos of waterfall you will typically use slower shutter speed and narrower aperture. If you want to use the same camera to take the photos of flower, you have to obviously use the completely different settings. With “The Digital Photography Book” by Scott Kelby you will learn the practical settings of your camera. It’s not a book theory that full of detailed concepts. A suitable book if you can’t wait to take photos with your new digital camera. Can you guess one of the most essential elements in photography? It’s light. And light doesn’t always about flash. If you are new to photography, light is the first essential thing you have to learn and understand. Regarding the light, there is a term called triangle exposure, which involves three basic settings: ISO, aperture and shutter speed. This book will teach you how to set your camera to get the best exposure for a wide range of objects. 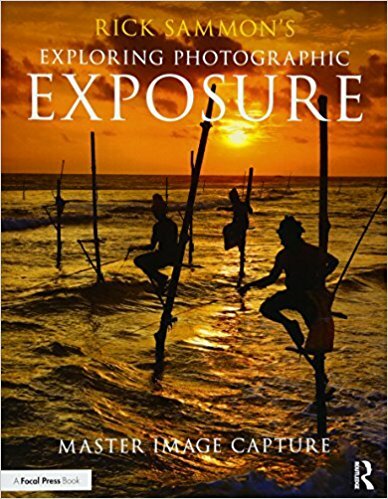 The key features offered by this book include over 300 before-and-after images on how to apply the basics of exposure concepts to a variety of genres. One of the factors affecting the quality of your photos, other than gear, is your creativity. Some people might think that creativity is an inherent ability. Actually, it’s something you can learn. In the book written Bryan Peterson, you will get insights on how to improve your basic technique. The book will help you avoiding the visual pitfalls and technical dead ends that can lead to dull, uninventive photographs. This book itself is revised edition. It features a complete section on color as a design element and all new photographs to illustrate author’s points. Photography is an art of seeing. It’s your job as a photographer to see differently than general people to find the objects to be photographed. 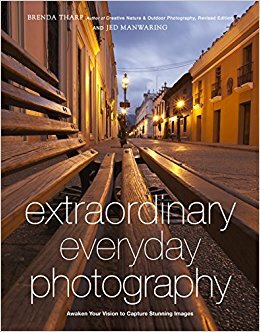 “Extraordinary Everyday Photography” is one of the best selling books that will help you to search beyond the surface to find the unexpected wherever you are. Just like the title suggests, the book won’t talk too much about technical photography aspects. Instead, it will be awakening your vision to create stunning photos. A suited book if you often run out of the ideas for the objects to be photographed. There are a lot of interesting objects to be photographed at night. From the common objects like Milky Way to the traffic on the highway. Commonly, you will use the long exposure technique to take a photo at night, but not always. Depending on the object you are going to take the photo of. Chances are, you will also need some additional gear. 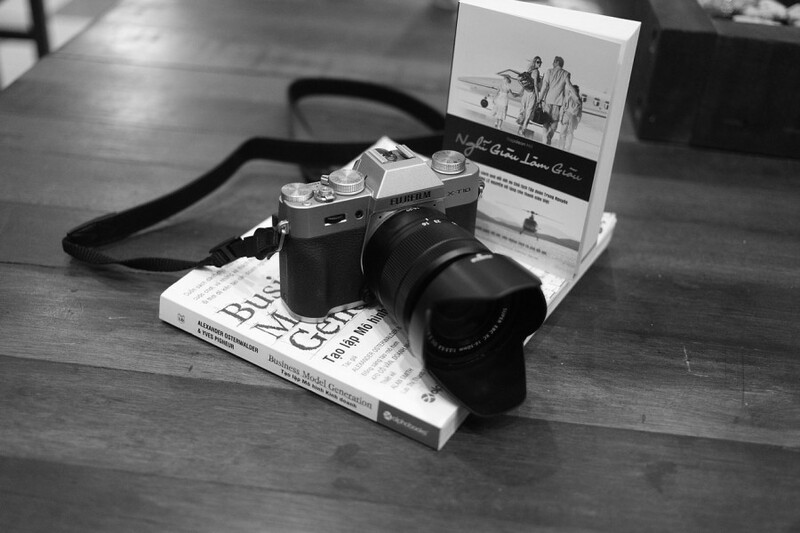 To learn what are the gear you need, as well the camera settings and so on, you can read the book written by Jennifer Wu and James Martin, which received good enough responses from the readers. The next thing you need to learn after you have mastered the camera settings is composition. Again, to find good photo composition requires a good photography instinct. But, everything can be learned. 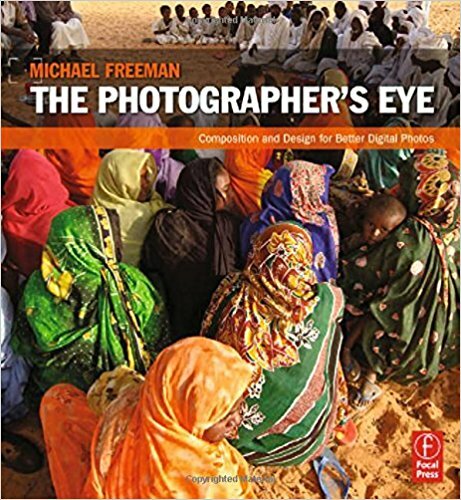 “The Photographer’s Eye” is one of the recommended books to learn photo composition. This book will help you to improve your ability of seeing the potential for a strong picture and then organize the graphic elements into an effective, compelling composition. As the title suggests, this book tells you the stories about New York. Instead of long words, the stories are conveyed through the photographs by photographer Brandon Stanton who crisscrossed the city, covered thousands of miles on foot to capture New Yorkers and their stories. This book is especially a nice book if you are an adherent of street photography genre. 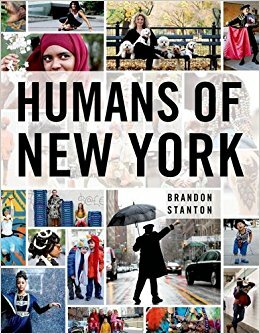 “Humans of New York” is one of the New York Times’s bestseller books. 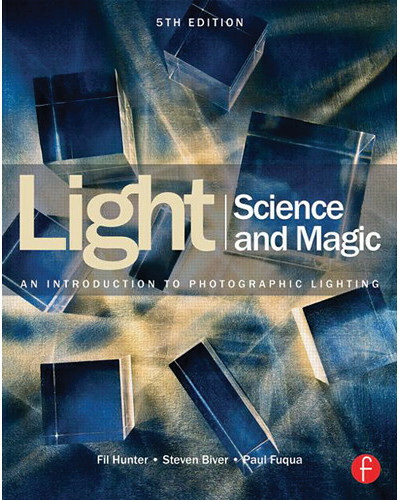 “Light Science & Magic” is a great photography book for those who want to build a new photography studio. There is a chapter in this book covering how to set up your new studio. In addition, the book also provides you with a comprehensive theory of the nature and principles of light, with examples and instructions for practical application. This book features more than 100 new photographs and informational sidebars.